It appears the popularity of our local park continues to grow in many ways. 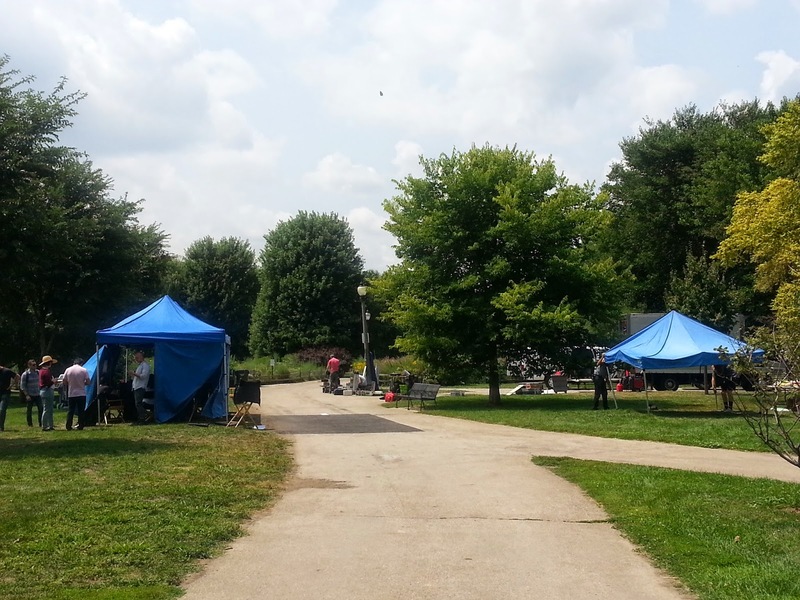 I noticed a good sized production crew set up in Winnemac Park today. 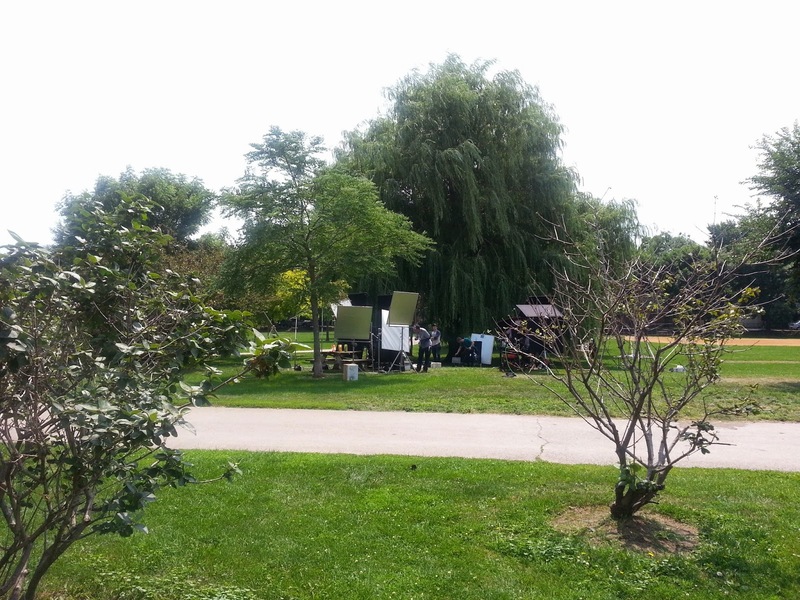 I was told it was a commercial shoot by one of the production people. Anyone know the subject of the commercial?